The Perfect Gift to mark a Special Occasion! Beautifully simple sterling silver key ring with a silver key-shaped pendant. 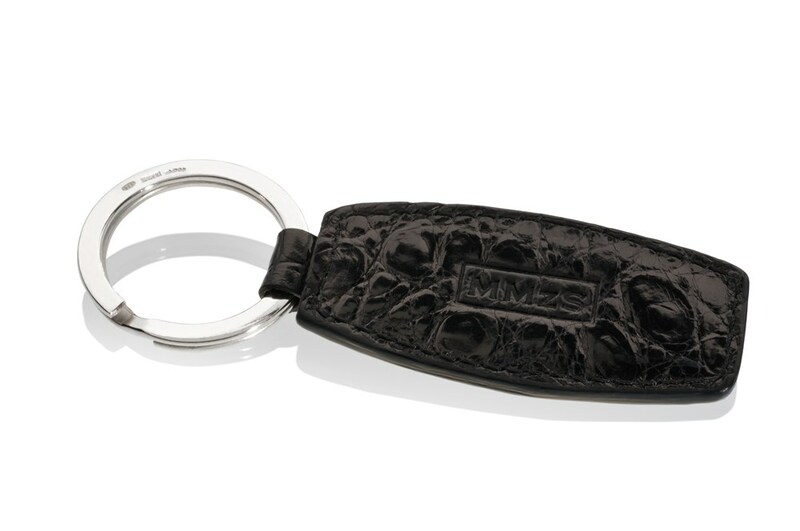 A present that will make that special someone in your life think of you whenever the keys rattle in their pocket. The key and key ring are entirely made of sterling silver, are hallmarked by the Assay Office London and carry the maker’s mark ‘MMzS’.